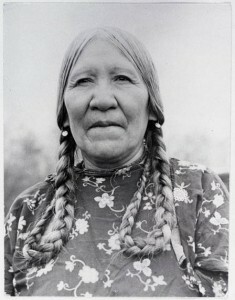 Born near Hays on the Fort Belknap Reservation in 1896, Theresa Chandler Walker Lamebull dedicated much of her later years to language preservation. She taught until shortly before her death in 2007. Photo courtesy Terry Brockie. 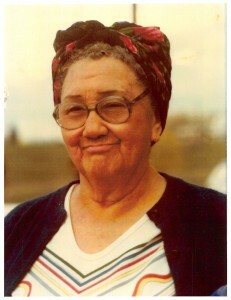 Theresa Chandler Walker Lamebull was still teaching when she died in 2007 at 111 years of age. 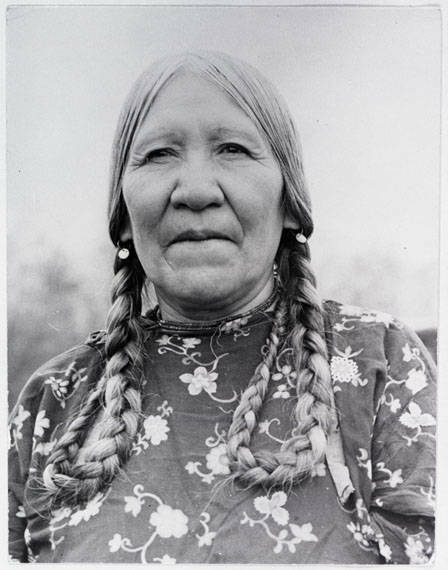 Her subject was A’aniiih, or White Clay, the language of the A’aninin (Gros Ventre) people and one of the world’s most endangered languages. 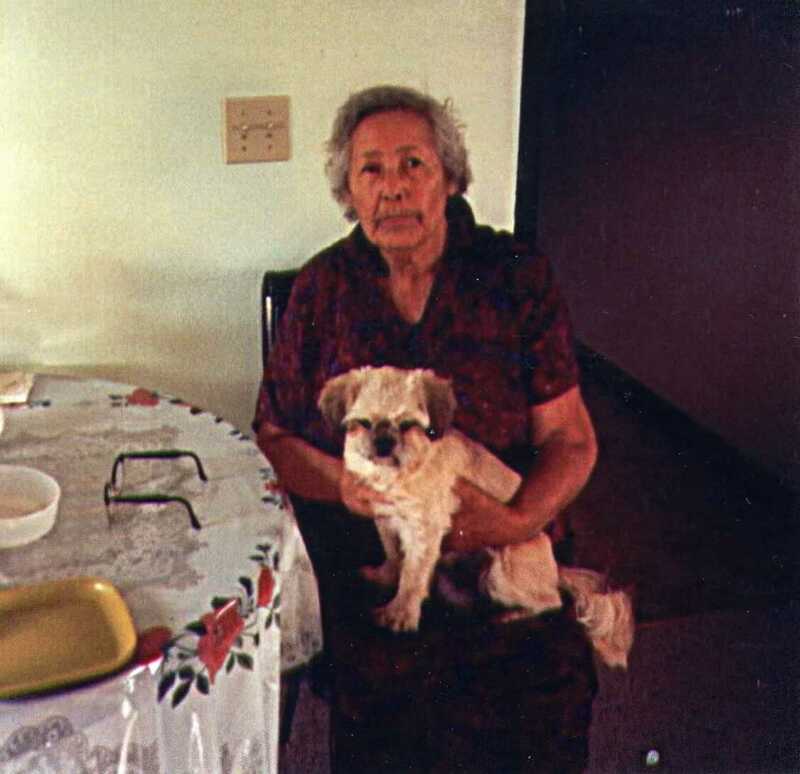 By the 1990s, Theresa Lamebull was one of only a dozen people to speak the language fluently. Her willingness to share her knowledge of the White Clay language became the foundation for its recovery. 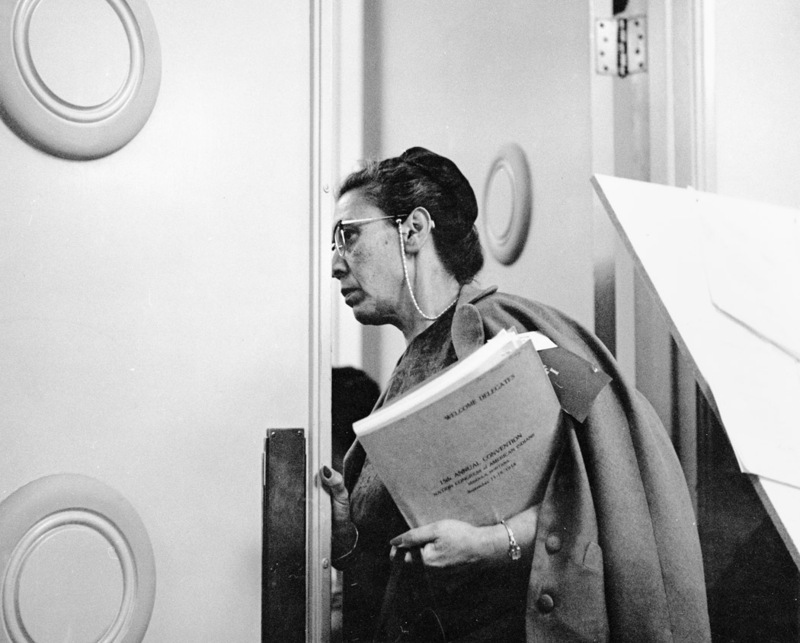 Theresa Elizabeth Chandler, or Kills At Night, was born to Kills In The Brush and Al Chandler in 1896 in a tipi near Hays on the Fort Belknap Indian Reservation. Raised by her grandmother, Sharp Nose, for the first few years of her life, young Kills At Night was fully immersed in White Clay culture. She then lived with her mother and stepfather, White Weasel, until she was twelve and the federal government mandated she go to school. 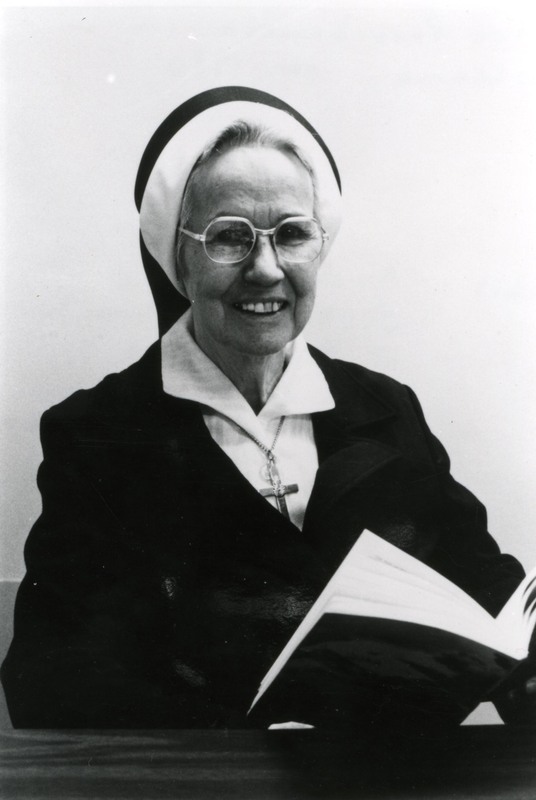 Without the option of a day school, Theresa attended St. Paul’s Catholic boarding school in Harlem, Montana. She long remembered the fences that surrounded the mission school to keep children from running away and returning to their families. 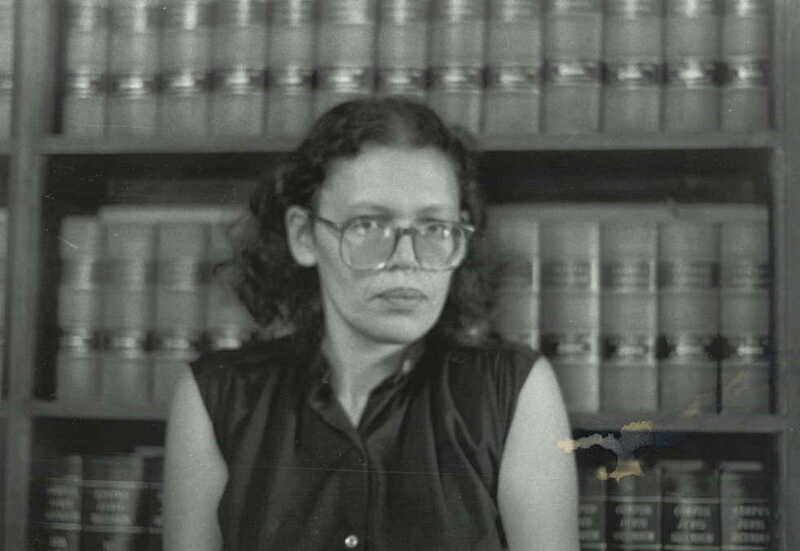 When the confederated Salish, Pend d’Oreille, and Kootenai tribes needed more information on historical events, cultural customs, or the Kootenai language, they did not look in a library or on the web; they asked Adeline Abraham Mathias. 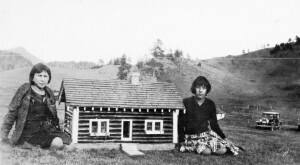 A member of the Ksanka band of Kootenai—or Ktunaxa—people, the elder lived her entire life on the Flathead Indian Reservation. Over the span of her lifetime (1910-2007), she witnessed how the influx of non-Indians profoundly altered her people’s homeland. 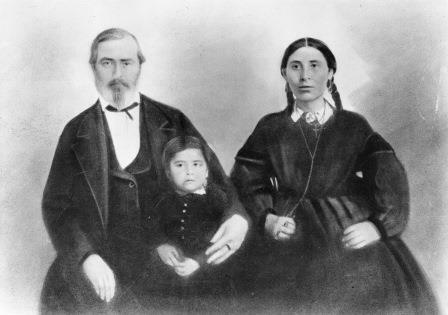 The great-granddaughter of a Kootenai chief, Adeline Mathias was the recipient of cultural, spiritual, and historical knowledge, which she in turn passed along to the next generation of Kootenai people. 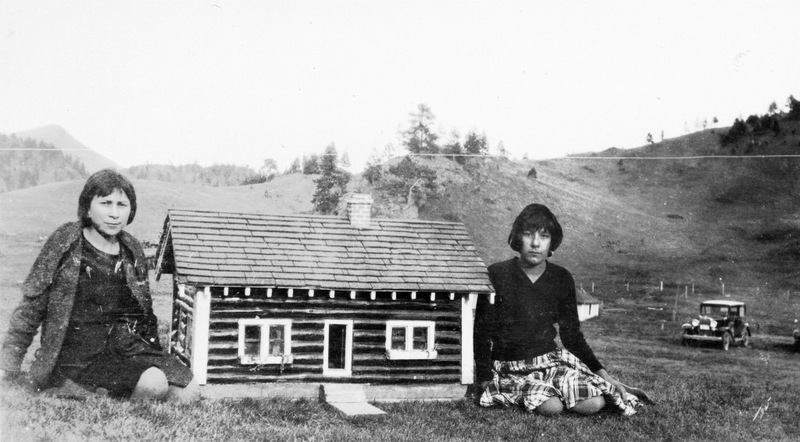 Atliyi “Adeline” Paul Abraham was born near Dayton, Montana, in 1910, the same year the fertile valleys of Flathead Indian Reservation were opened to homesteading. The arriving farmers transformed the diverse riparian habitat into a patchwork of fields and altered the course of rivers to suit their irrigation needs. In the mid-twentieth century, American Indian tribes faced crippling poverty, enormous land loss, and attacks on their status as semi-sovereign nations. 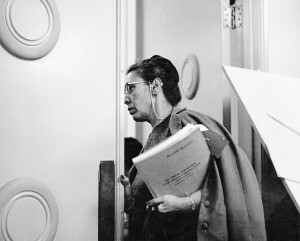 One Montanan integrally involved in the efforts to fight these injustices was Freda Beazley, an Assiniboine woman from Klein and the widow of a former state legislator. 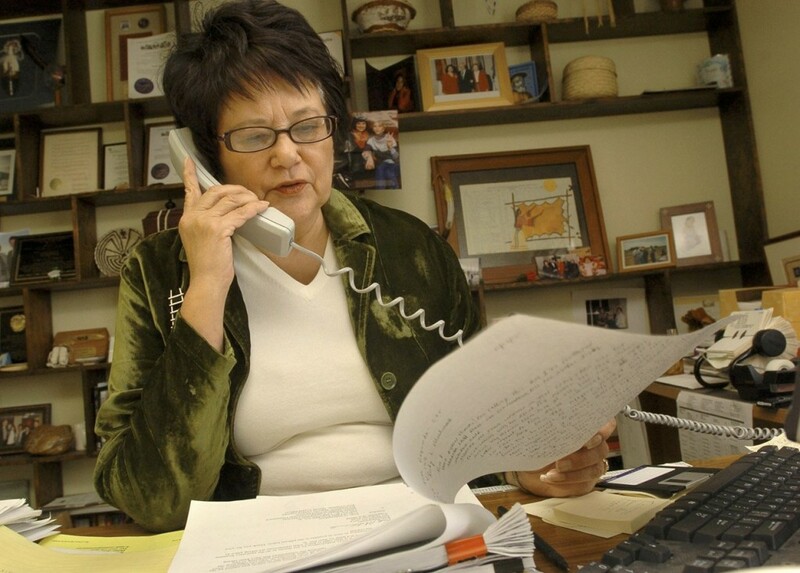 Beazley served on the advisory council to Montana’s Office of Indian Affairs, the first such agency in the nation. 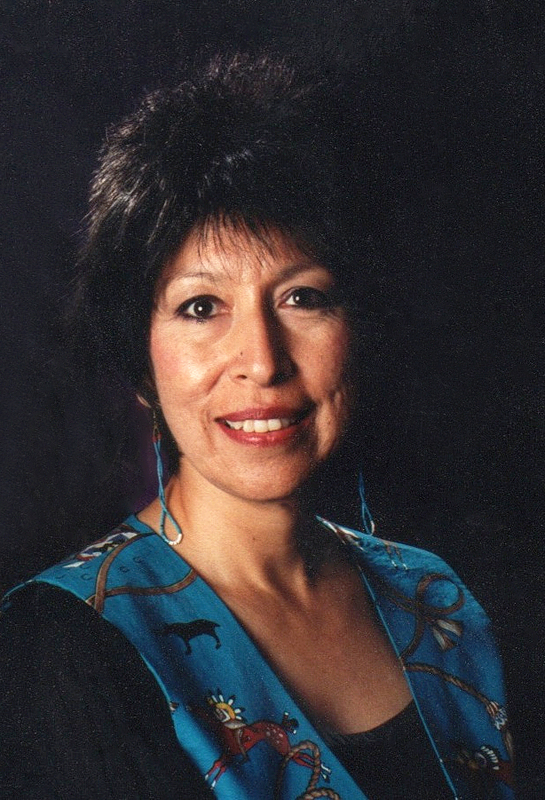 She was an officer on the Montana Intertribal Policy Board (MIPB), the National Congress of American Indians (NCAI), and the Affiliated Tribes of Northwest Indians. She was also the first coordinator of Rural and Indian Programs for Montana’s Office of Economic Opportunity (OEO). Throughout the 1950s and 1960s, Beazley worked steadfastly at state and federal levels to protect tribal sovereignty, end poverty, and improve Indians’ education and employment opportunities.